Northern California is really something else. 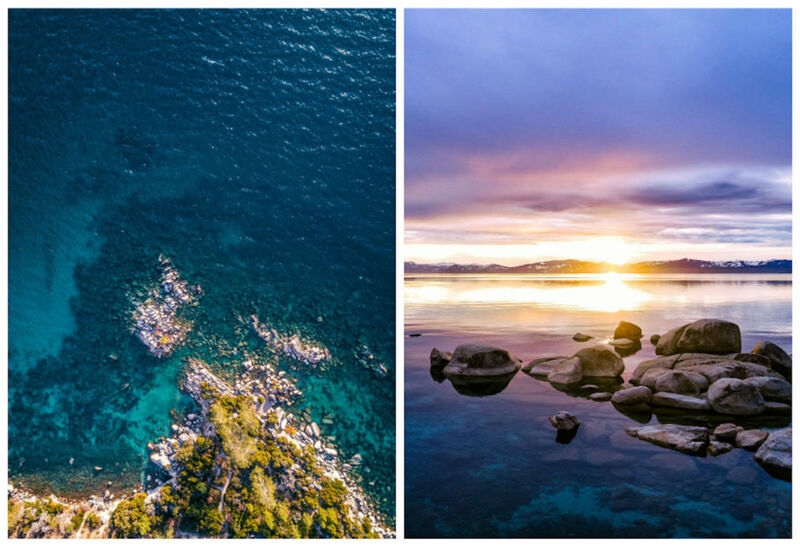 I grew up hiking in Marin County and roasting marshmallows at Lake Tahoe. As a photographer, I am naturally drawn to the area again and again to find new images to capture as the area seems to have an endless well of beauty to draw from. 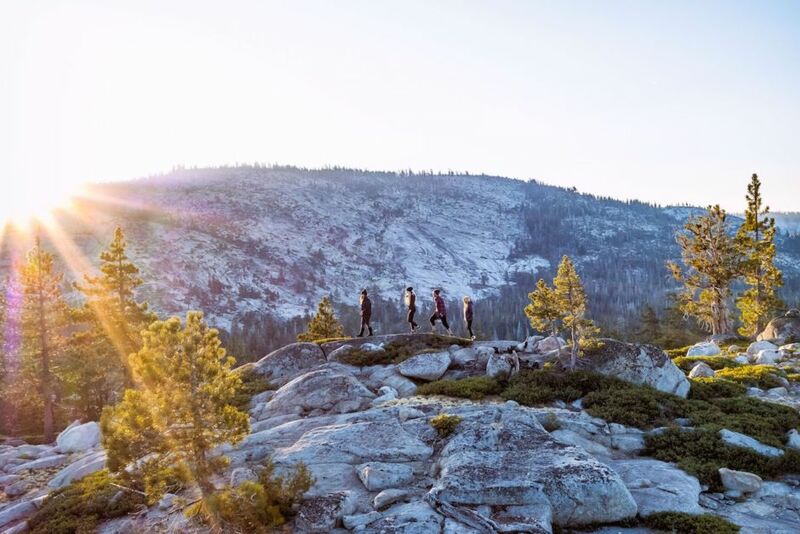 The best part about the area, though, is that you don’t have to make many arrangements in advance to soak up the scenery — all you need to do is get in the car and drive, making Northern California the perfect road trip for last minute travelers before the end of summer. Now that Highway 1 has finally reopened, it’s time to hit the road. 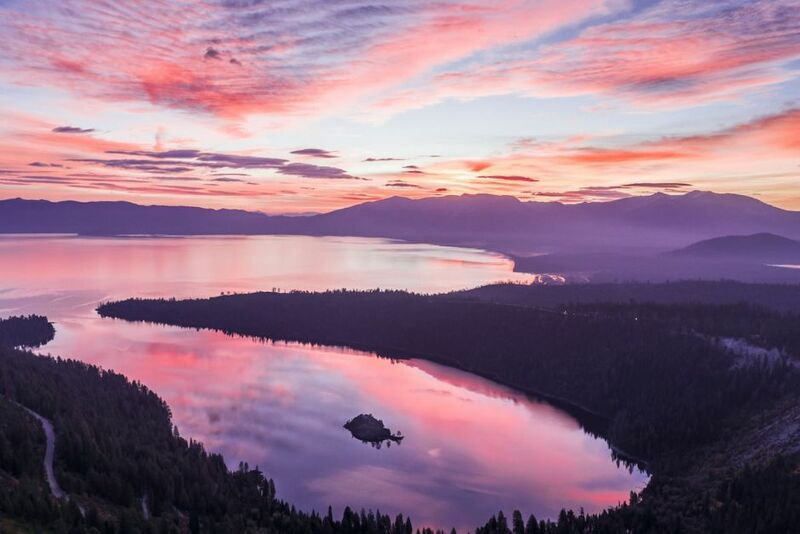 From Mount Tamalpais and the Point Reyes Seashore in Marin County all the way to Emerald Bay in Lake Tahoe, here are the most spectacular sights I’ve seen along this route, which are sure to inspire a spontaneous adventure. 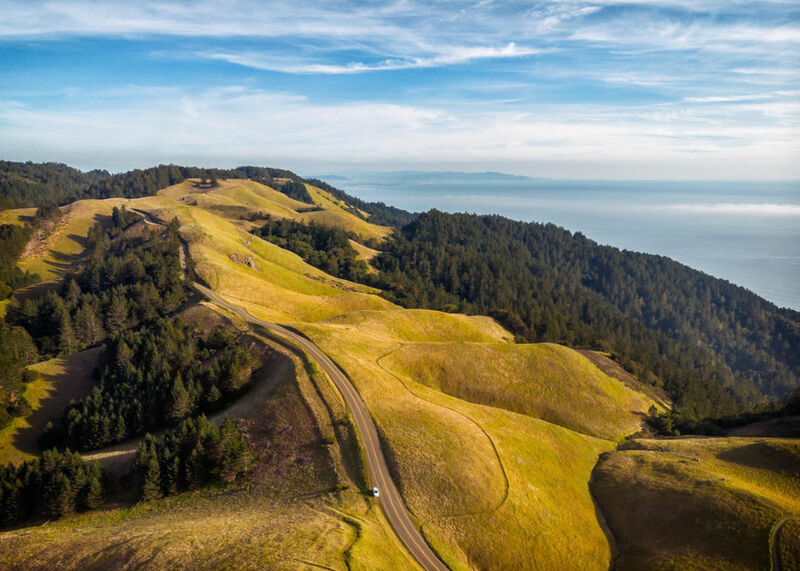 Just above the Golden Gate Bridge, sitting as a symbol of Marin County, Mount Tamalpais has spectacular views of the surrounding bay, the occasional visit from local wildlife, and a whole lot of mountain biking. (The sport was technically invented here.) It’s a classic starting point for this trip; come here at sunrise and watch the sun come up over San Francisco. Then get going because there’s a lot to see. Highway 1 is famous for its windy cliffside drive, which alone makes it worth visiting. But as a photographer, the scenery also gives you rocky ocean views and swaths of beaches spread over 600 miles. It was closed for a while for restoration but reopened this July. So, open the windows, turn up your music, and just drive from one stunning vista to the next. At the Point Reyes National Seashore, you’ll find the iconic Point Reyes Lighthouse, tule elk roaming the hillsides (they have their own reserve, so spotting them is easy), and several tiny beach towns in between long stretches of nature, many of which serve up delicious ice cream from the nearby Straus Family Creamery. 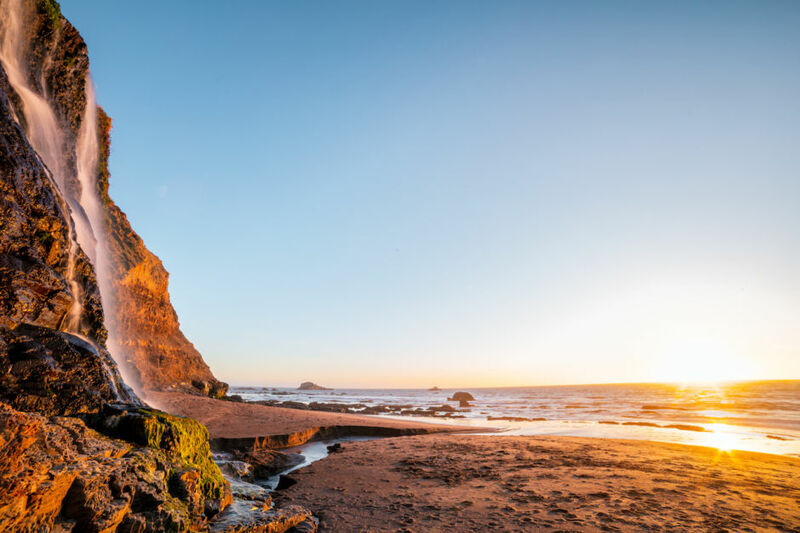 If you’re up for a hike, a 13-mile round-trip trek to Alamere Falls never disappoints. 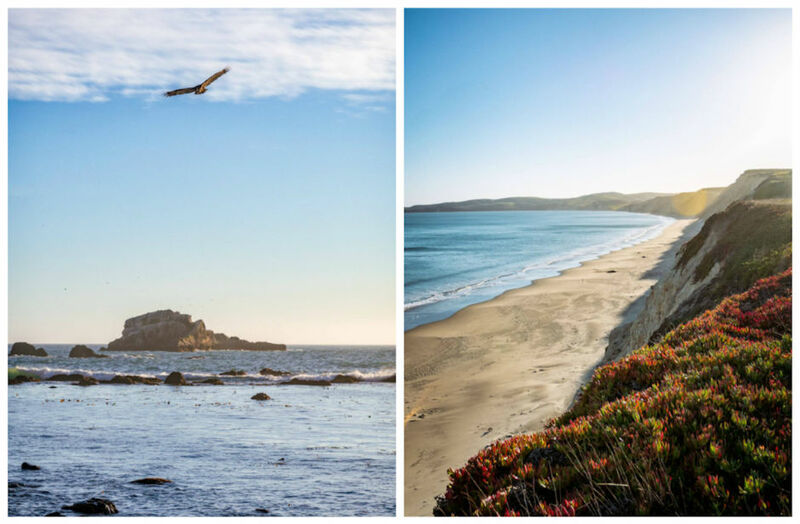 The long, sandy beaches at Point Reyes are a sanctuary for birdlife - from hovering birds of prey to endangered brown pelicans and western snowy plovers - so if you’re a photographer, bring your telephoto lens. The mist from the ocean waves is cool and fresh with every breath while you hike around the seashore. 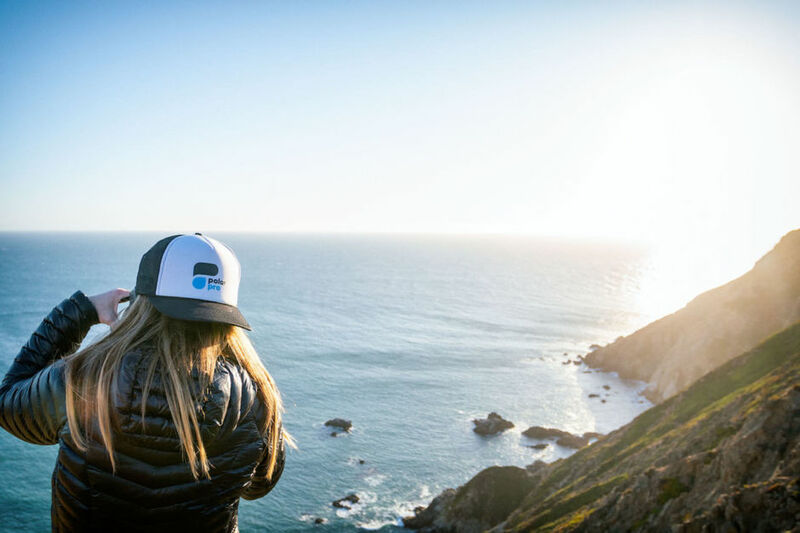 Beaches like Limantour and Drake’s may be a bit crowded, but more remote beaches that require a little walking to reach - like McClure’s and Abbotts Lagoon - will feel like secret coves. This is a place to embrace the solitude and be alone with your camera. From Point Reyes, head across the central valley towards the Sierra Nevada mountain range and camp or find a hotel in the hills. 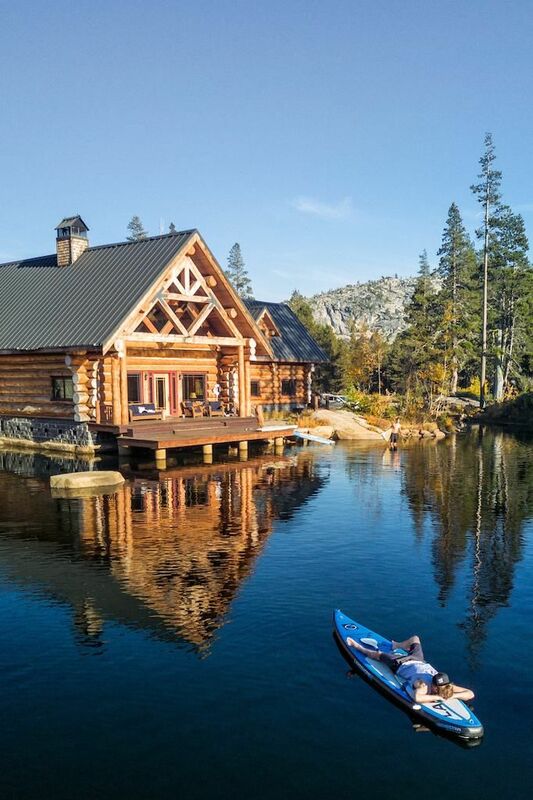 I like the Hideout, a remote, family-owned (and -built) getaway at 7,100 feet that only has seven suites. You can camp on site, as well. It’s surrounded by thousands of acres of national forest, along with meadows, rivers, and a private lake. 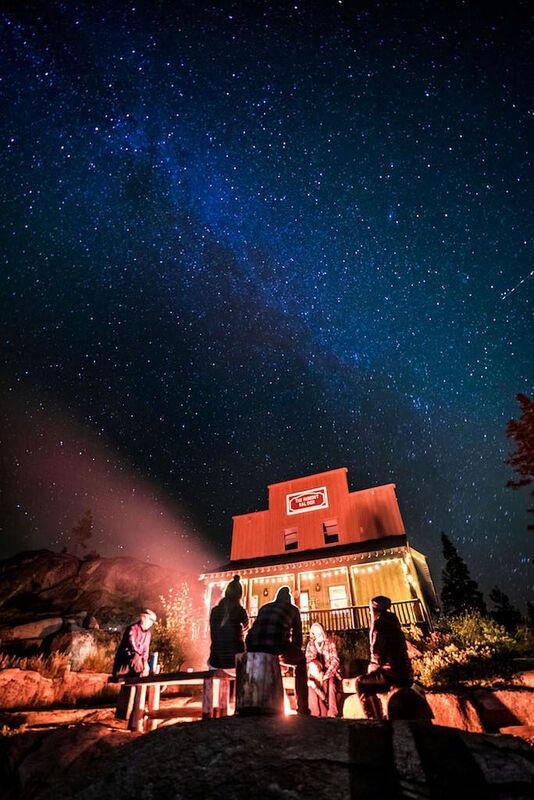 This wilderness lodge also has an old-style saloon for entertainment that begs you to kick back under the stars and swap stories late into the night by campfire. Whether you slept in the cozy lodge or roughed it outdoors, get up early and do a morning hike while the sun rises. It will give you a quality of light you can only find up in the Sierras. I headed to some granite boulders sparsely covered with trees and other greenery. 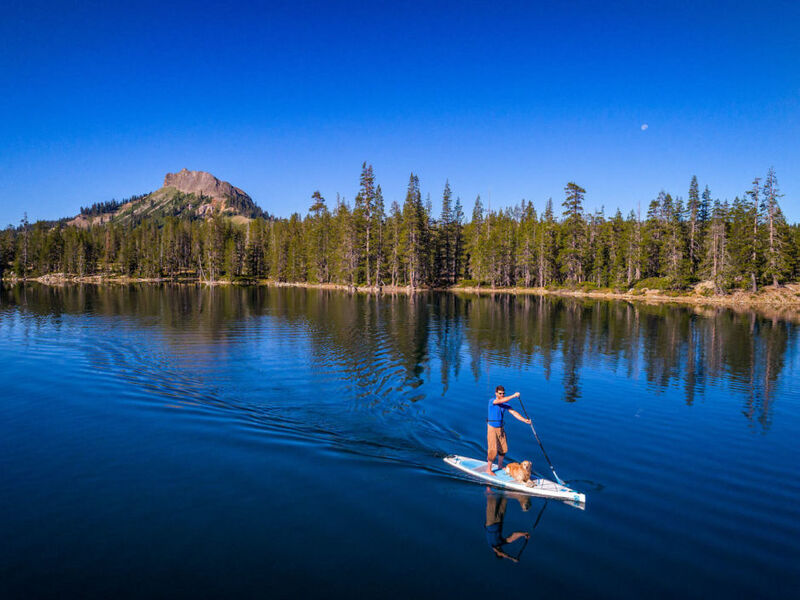 The Sierras are known for their small mountain lakes, so stand-up paddleboarding is a must. Rucker Lake, seen here, is tucked away above Soda Springs and rarely has any wind, so the water is almost always smooth, which is ideal for photos even in the harsh sun. If you’ve never SUP’d before, don’t worry; it’s one of the most accessible outdoor sports for beginners, and it’s equally fun to do with friends or on your own. 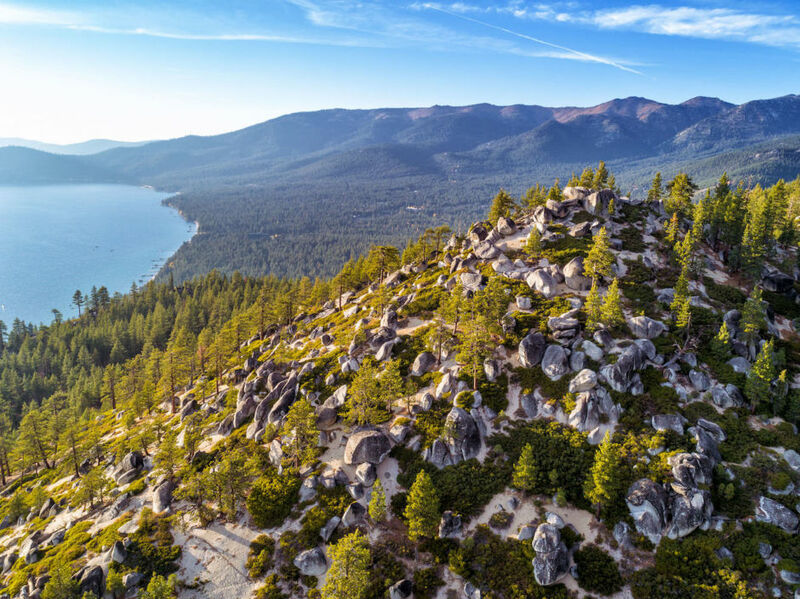 Famous for its views of Lake Tahoe, the Flume Trail is great for both hiking and mountain biking for experienced riders. (It’s a fairly challenging one-way, 14-mile ride at an elevation of 8000 feet with over a 1000 feet of climbing in the first four miles). Photographers should leave their whole gear bag back at camp; pack light with a single wide-angle lens, and stuff the backpack with lots of water instead. Just below the Flume Trail is Hidden Beach. Parking is tricky depending on the time of year, but the rocks give you a great place to cool off with a swim before the sun starts going down and you start furiously trying to capture the perfect sunset photo. Emerald Bay is probably the most famous place in all of Lake Tahoe. To avoid running into other people, go at sunrise, not sunset. Get up early (like, really early), bundle up, bring a headlamp, and arrive just in time for the sun to rise over the bay, hopefully against some clouds to catch the light. Take a meditative moment to appreciate the quiet, beautiful scenery and reflect on the journey you’ve had that brought you to this moment. No doubt you’ll already be making plans for a return.